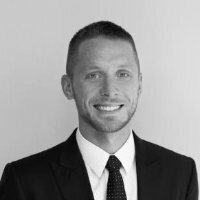 Hired is on a mission to bring unprecedented and much-needed transparency into the hiring industry. To that end, Hired’s data science team today released a second Quarterly Hiring Pulse Report, which examines proprietary data from thousands of interview requests for all tech jobs on the Hired platform in Q3 2016. The report reveals that tech is still a candidate’s market, ripe with opportunity as every size of company increases hiring volume. Hired releases our hiring data in an effort to monitor shifts in the job market and examine trends for candidates and companies across the tech sector. 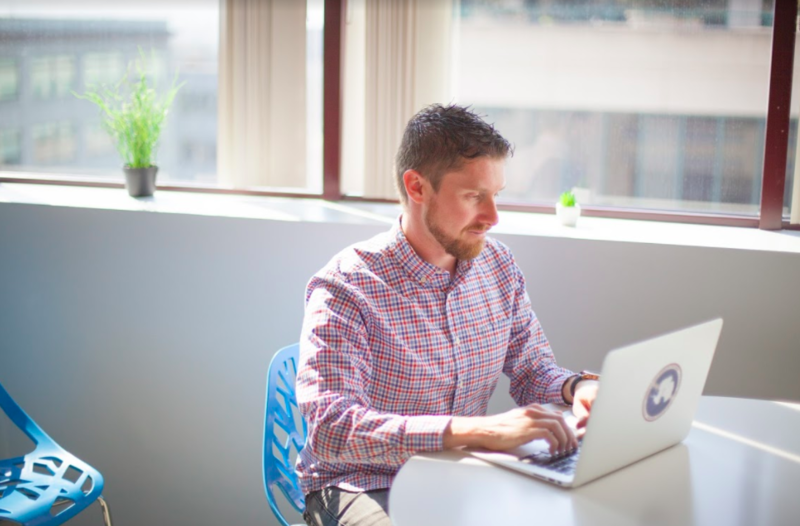 Because Hired facilitates the job search process from the initial interview request all the way to the final job offer, we have unprecedented visibility into the hiring needs of tech companies and the salaries they offer. Product managers still hold the highest salaries of all tech jobs, even with limited experience. Hiring for product managers has grown, but at a slower pace than other tech jobs. Interview requests for product managers increased by 9 percent, the smallest jump of any role. But slowing demand for product managers has not impacted their salaries, which continue to outpace that of software engineers. 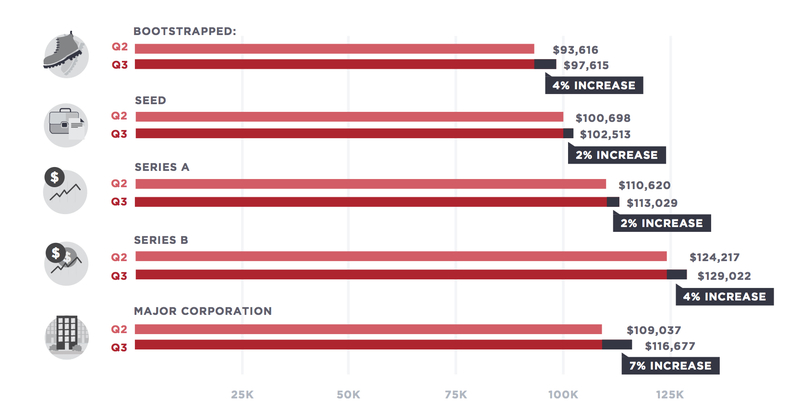 Initial salary offers increased by 5 percent to $144K on average, the highest compensation of any tech role. 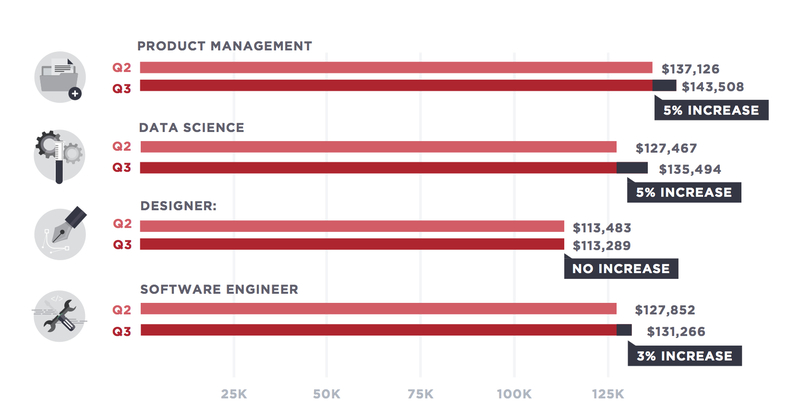 A deeper look indicates that product managers are paid more than software engineers at every level, so disproportionate experience is not to blame for the difference in salaries. In fact, product managers with less than one year of experience in Q3 brought in an average of $15K more than software engineers with the same amount of experience. Demand is high for data scientists, and it’s leading to higher salaries. Interview requests for data scientists increased by 33 percent over the last quarter, which is the biggest jump for any tech role. Rising demand is also positively impacting salaries: data scientists received an average of $133K for initial salary offers, which is 5 percent higher than last quarter. The higher salary offers could be attributed to the fact that data scientists understand their worth and are asking for more upfront, which rings true when you consider their 4 percent increase in preferred salary since last quarter. Final salary offers are also up a whopping 15 percent, which is the largest increase across all tech jobs. Designers are flexing their negotiating power. The number of interview requests for design candidates was second only to software engineers and saw a 25 percent increase since last quarter, the second largest spike behind data scientists. While initial salary offers remained consistent with Q2 at $113K, final salaries increased by 12 percent in Q3, demonstrating designers’ negotiation skills in the final phases of the interview process. Companies go above and beyond for software engineers. Interview requests for software engineers increased by 13 percent, and initial salary offers stayed fairly consistent with just a 3 percent increase since Q2 at $131K. This is the highest software engineering salaries have ever been, which speaks to the negotiation power highly skilled candidates have regardless of market conditions. Furthermore, software engineering was the only category where companies offered higher initial salaries (4 percent more) than the average preferred salaries of $126K. However, according to our data, candidates that frequently job hop are becoming less appealing to employers. Software engineers who stay more than two years at a company are in higher demand and receive higher salary offers than those who don’t. 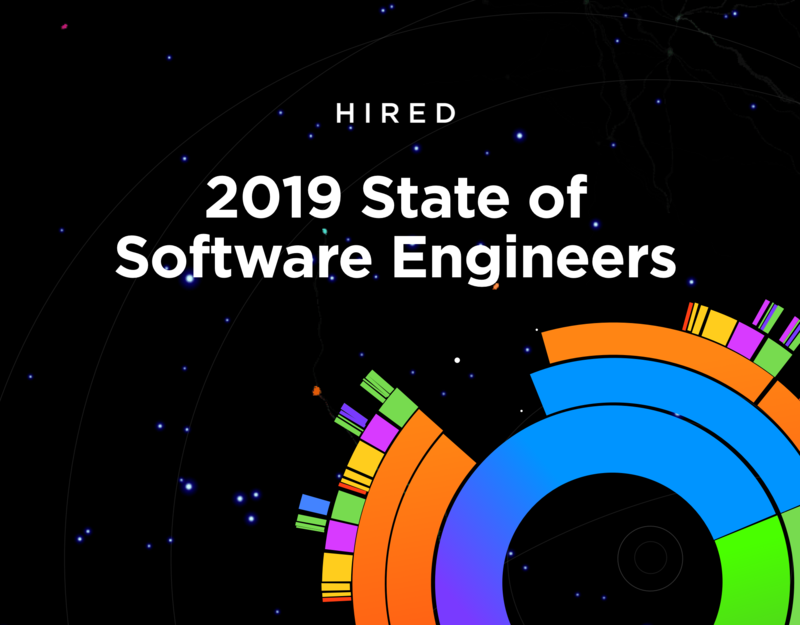 The typical long-tenured software engineer receives 88 percent more requests for interviews, 65 percent more job offers and 11 percent more in salary compared to someone who has been at their job less than two years. Seattle is emerging as a lucrative spot for tech employees. Across the US, initial salary offers for software engineers are on the rise, with Seattle seeing the highest increase. 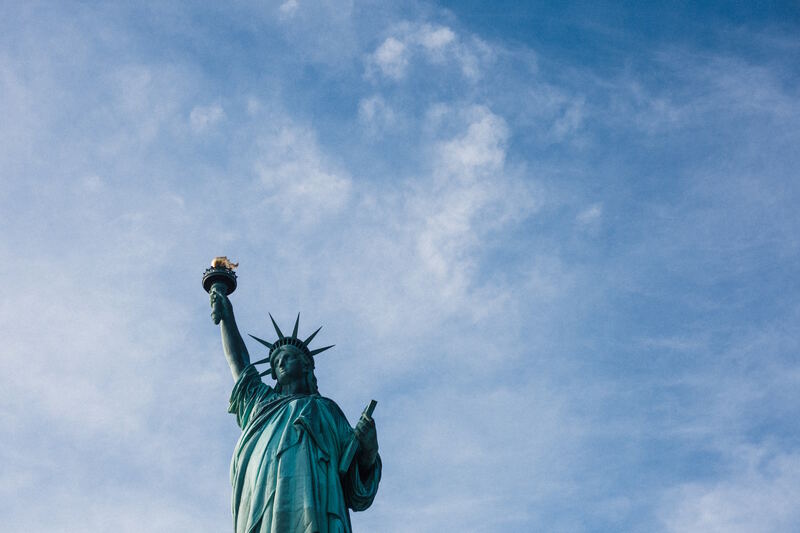 Candidates in the Emerald City received an average salary offer of $133K, which is up by 9 percent since Q2 and the second highest amount in the US. San Francisco-based software engineers still bring in the highest salaries at $139K on average, which increased by 2 percent since last quarter. However, this salary doesn’t get you much when it comes to finding a place to live in San Francisco. The rental price of a one bedroom in San Francisco costs $3,330 on average, whereas in Seattle a one bedroom apartment is nearly half the price at $1,830. 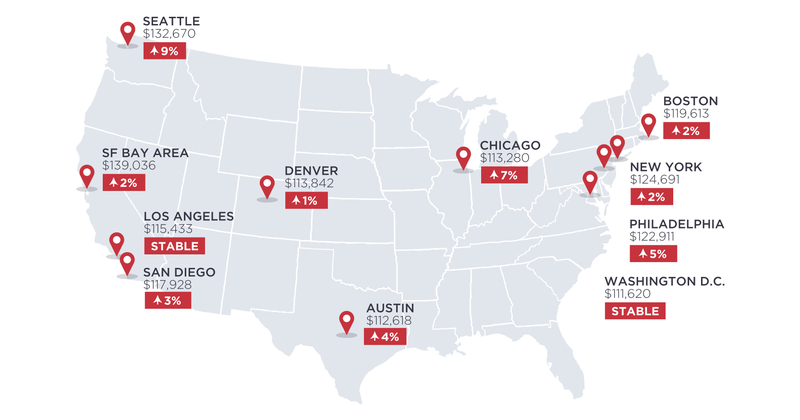 See map for average salary offers for software engineers across the US in Q3. Everyone is hiring, but enterprise companies are on a spree. Enterprise companies increased their number Q2 of interview requests by 43 percent — the most of any company size. Hiring managers at big companies also increased initial salary offers by 7 percent. Sitting on the other side of the Q3 spectrum, bootstrapped companies were second in line for growth with a 20 percent $ increase in interview requests and a 4 percent increase in initial salary offers. Venture-backed startups also upped the ante, with a 4 percent increase in interview requests and a 3 percent increase in initial salary offers. Diversity remains a key issue in tech hiring. Diversity in hiring continues to be a hot button issue in the tech industry and usage of Hired’s elimination bias tool con conforms that. Over the last quarter, Hired saw an 8 percent increase in the number of companies who utilize our bias elimination tool, which removes candidates’ names and photos from their profiles in order to remove unconscious biases related to gender or race. Hired is also keeping a pulse on the gender wage gap in tech to encourage companies to rethink their compensation structures. On average, initial salary offers for female tech candidates are 6 percent lower than offers for their male counterparts.